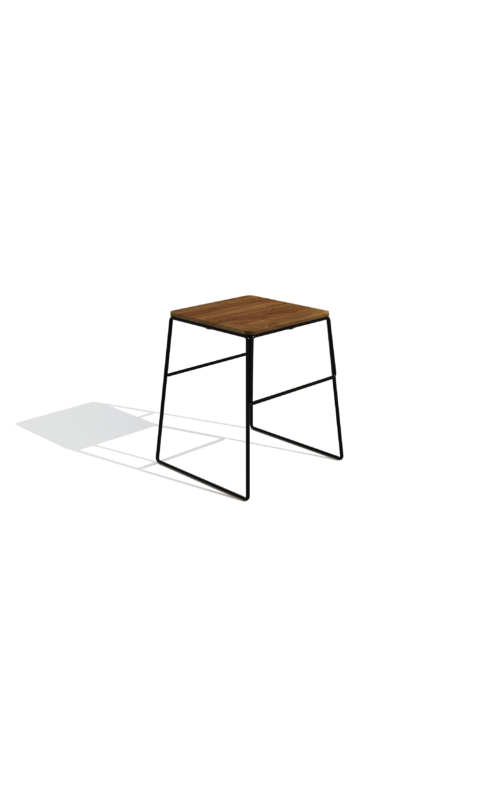 The Happy Stool range is constructed from mild steel rod with either a ply, solid timber or upholstered top called comfort line. 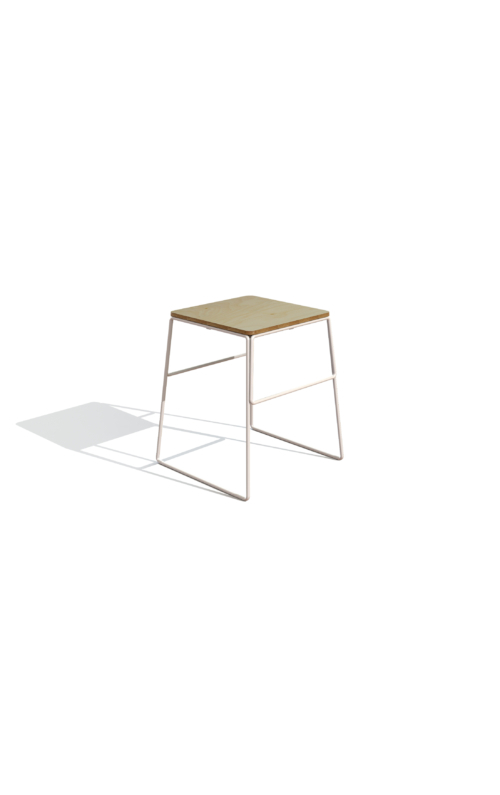 The Stool frame is made up of four looping sections that are mig welded together to form a solid base offering strength, durability and personality. 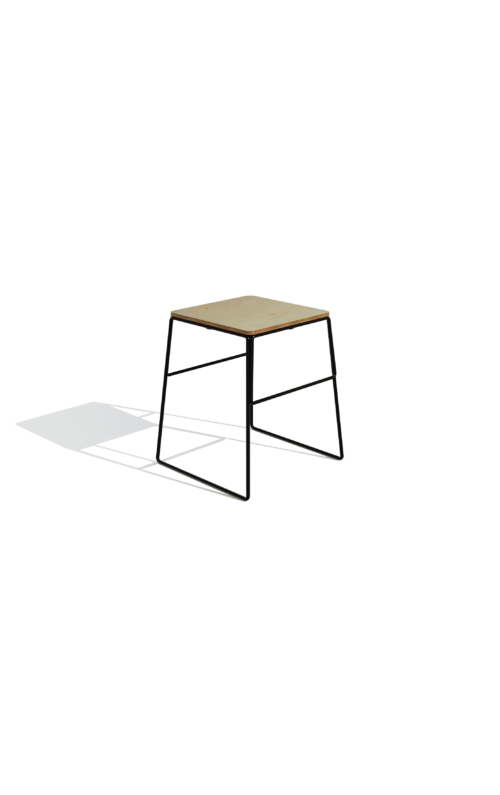 Resulting in a unique aesthetic availible in a range of powder coat colours. 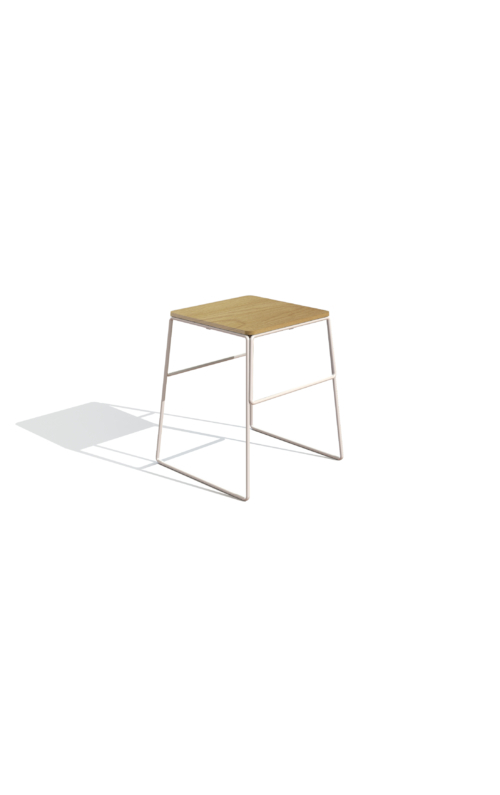 The Happy Stool is availible in three different heights. The Happy Low Stool is best suited to cafe's, pubs or the kitchen table which is generally set at 750mm high. Lead time 6 - 8 weeks.